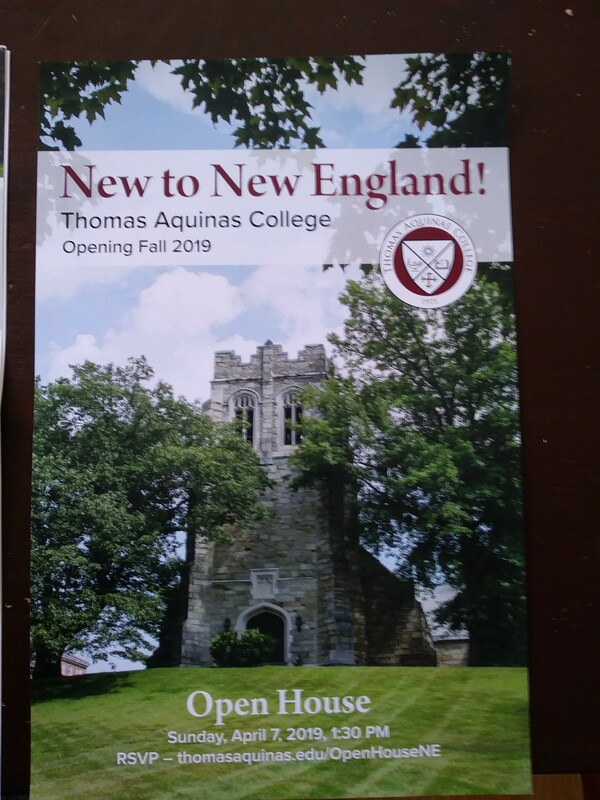 I was so excited when Thomas Aquinas College of California announced they were opening an East Coast campus in Northfield, Massachusetts, a mere hour north of my home. I finally had the opportunity to visit this past Saturday. My sixteen year old son and I attended morning Mass and then had a private tour with Admissions Director Jon Daly, who was incredibly gracious and took us all over the campus. 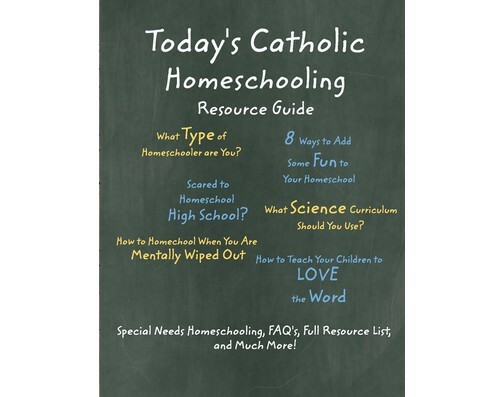 Thomas Aquinas College is known for their Great Books program. All students pursue the same course of study based in the liberal arts, reading the foundational books of Western Civilization. Students graduate with a B.A. in Liberal Arts. While many students go on to specialized education in graduate school, many others enter the workforce directly after graduation. Students at Thomas Aquinas College take both their education and their faith seriously. More than one daily Mass is offered and the Sacrament of Reconciliation is also available daily. The New England Campus is beautiful. The site of a now closed prep school, it has all the amenities one could hope for on a college campus with all the charm New England has to offer. The College is working hard to upgrade many of the buildings and restore them to their former glory. On Sunday, April 7, Thomas Aquinas College will host an Open House at its New England campus. The event is open to prospective students, parents, teachers, youth ministers, pastors, and anyone else who would like to learn more about the College’s unique program of Catholic liberal education. The event will begin with Mass at 1:30 p.m. in the campus chapel, offered by Rev. Michael Casey, a chaplain at Central Connecticut State University. Following the Mass, college officials will lead guests on a tour of the grounds. The groups will then gather in the Moody Auditorium, where they will hear from the College’s president, Michael F. McLean, and the associate dean for the New England campus, Dr. Thomas J. Kaiser, as well as from Thomas Aquinas College alumni, parents, and Admissions counselors. The day will conclude with light refreshments in Merrill-Keep Hall. Guests are asked to please RSVP online. While I took some photos, this video does a much better job of showing the beauty of the campus. Many of the buildings are currently undergoing renovations. It is sure to be a busy spring and summer on the campus!